The ABC 7 I-Team has learned that Chicago Aviation Department officials have quietly begun retooling the Airport Police Department. But the change from police officers to security guards has the officers’ union preparing to file a labor complaint Wednesday morning claiming that the city is violating the airport police officers’ contract. The move to rebrand the officers follows the video seen round the world from April 9, of a United passenger who refused to deplane being dragged way by aviation police. A video taken in February shows the array of aviation police vehicles outside the office at Midway Airport where officers arrive wearing their police uniforms complete with police patches. Their vehicles are also clearly marked police. Tuesday afternoon those same vehicles have been retagged as security, and officials of the Service Employees Union Local 73 said it’s just the beginning of a complete downgrade from police officers to security guards. Union officials said it violates the contract they have with the city, and they call it a premature, rash decision by the Department of Aviation, which puts everyone using Chicago’s airports at unnecessary risk. Mayor Rahm Emanuel indicated Tuesday that he will wait for the final report from Aviation Commissioner Ginger Evans before making any moves. “Everybody knows what happened today is totally unacceptable and Ginger and the (Inspector General) are conducting in an investigation to get to the bottom of it with any recommendations and changes that need to happen,” Emanuel said at the time of the incident. 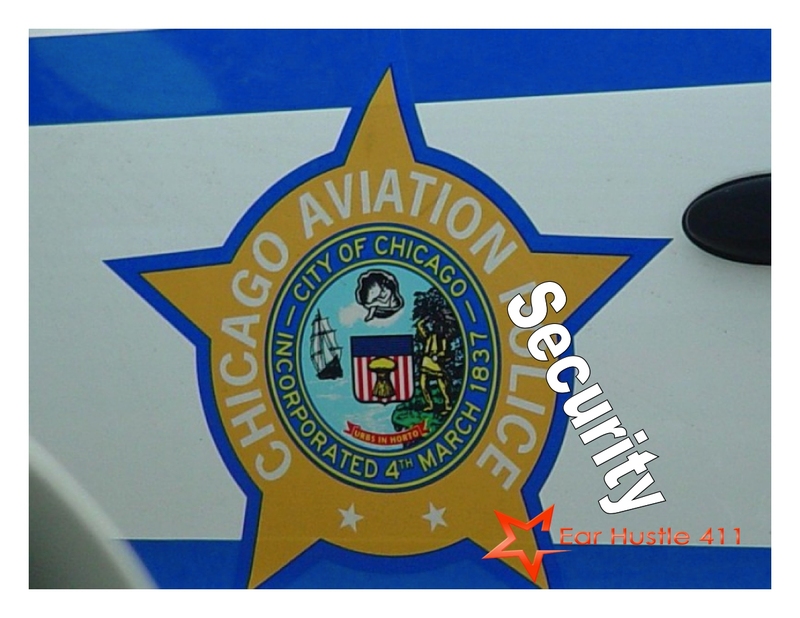 City officials have not responded to the I-Team messages concerning the rebranding of aviation police as security. The union said they will file their contract violation complaint with the Labor Relations Board Wednesday. There are no new developments into the investigation of what happened on United 3411. Airline officials did send the I-Team a news statement Tuesday saying their focus currently is reviewing policies and making this right for customers so something like that incident doesn’t happen again.